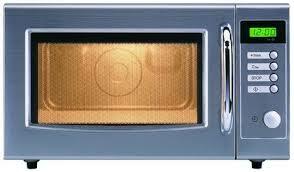 If you are having some problems with your microwave oven, contact our company for a fast and dependable microwave repair Kearny service. Our team has been servicing home appliances for many years and knows how to put them back to working order. Whether your unit won’t heat properly or making a buzzing sound, we will find the right solution for your needs. 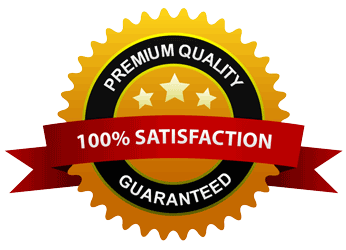 By hiring us for your microwave repair, you can feel confident your appliance is in good hands! When it comes to appliance breakages, it’s vital to take a fast action and schedule the visit of a professional at once.By postponing the repair, you may end up facing more complex issues or even replacing the entire appliance. 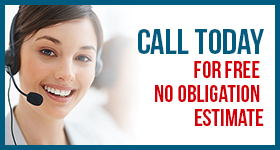 So, don’t hesitate and call Appliance Repair Kearny right away. Our team is available for same day service across the Kearny region in New Jersey, and ready to come out whenever the need arises. Our trained technicians can work on all types and brands of microwave ovens. With the right tools and original replacement parts on hands, we will make the microwave service as quick and easy as possible. In addition to fixing your appliance, we can provide you with useful tips on how to keep it in top shape all the time. If you want your microwave to serve you longer, don’t forget about proper maintenance. Our team can help you avoid serious damages and increase the efficiency of your unit by performing regular check-ups. If we notice some problem spots, we will fix them right then and there before they expand. We are experts in all microwave related services. Whether you need to repair the existing unit or install a new one, our team is at your service. Give us a call and let our skilled Kearny microwave repair specialists resolve all your concerns!